A family business of Finnish origin that manufactures equipment of its own original design, keeping the essence of its initial models within the current range. They are machines of surprising quality in relation to their specific weight, capable of performance far superior to what one might expect. 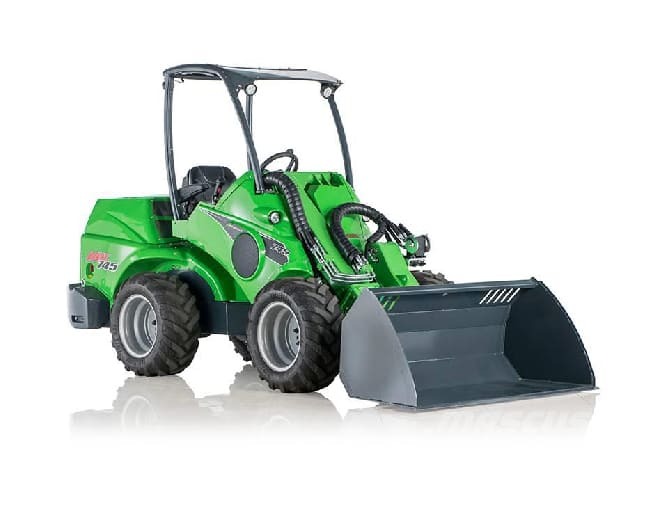 It should be noted that the models in this range are designed to work with a large number of accessories and tools, which makes this brand one of the most versatile in the market. The components and the assembly of these machines are of the best quality, which gives it unrivaled reliability.